Having trouble getting your kids to sleep? Maybe Mickey Mouse can help! 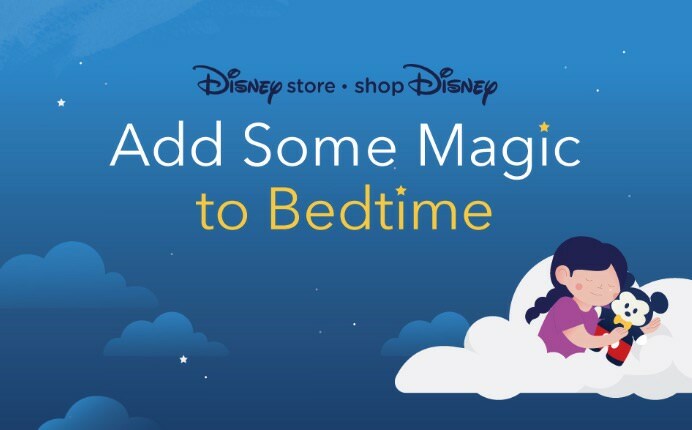 Disney store recently launched a new service that will help parents get their children in bed. The company teamed up with pediatric sleep coach Lauren Olson and unveiled a hotline service. 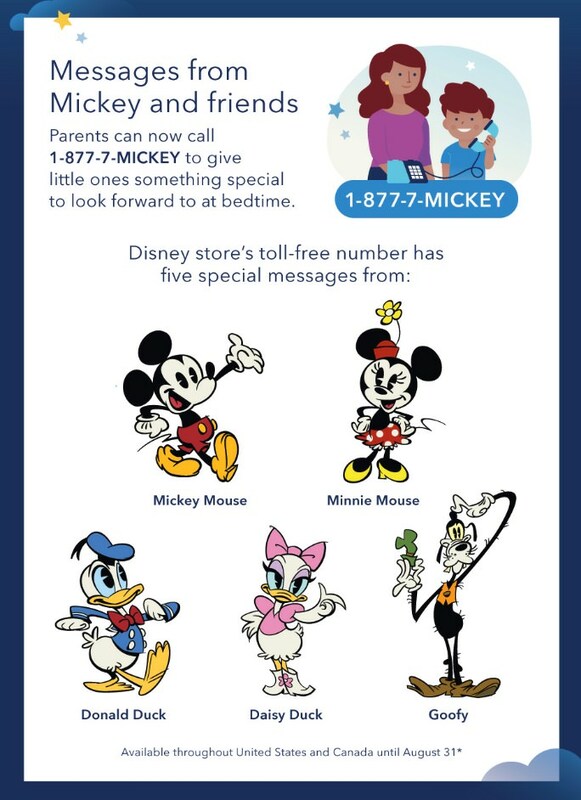 When parents call 1-877-7-MICKEY, Mickey Mouse joyfully answers the call. Mickey will tell your little ones in a playful voice that it’s time to hit the hay. You can also choose to have Minnie Mouse, Donald Duck, Daisy Duck, or Goofy talk to your children. Parents should take advantage of the service quickly as it’s only set to run until August 31.